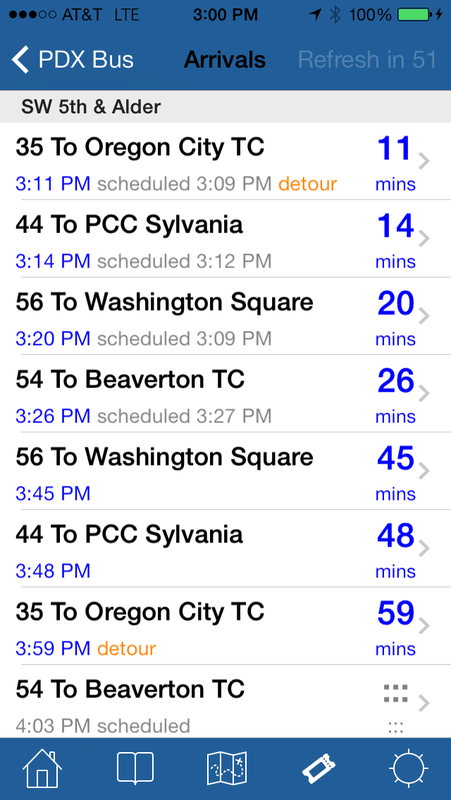 PDX Bus - a free Open Source iPhone app for Portland bus and train times: Version 9 is on its way - waiting for approval from Apple. 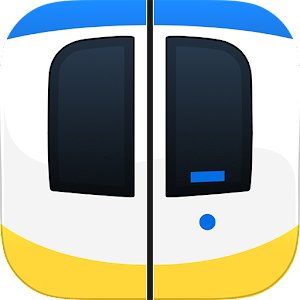 Version 9 is on its way - waiting for approval from Apple. It has been a while, some of these fixes are long overdue. Hope you like it! There were a lot of changes to modernize the internal code, which is what look a long time to test. 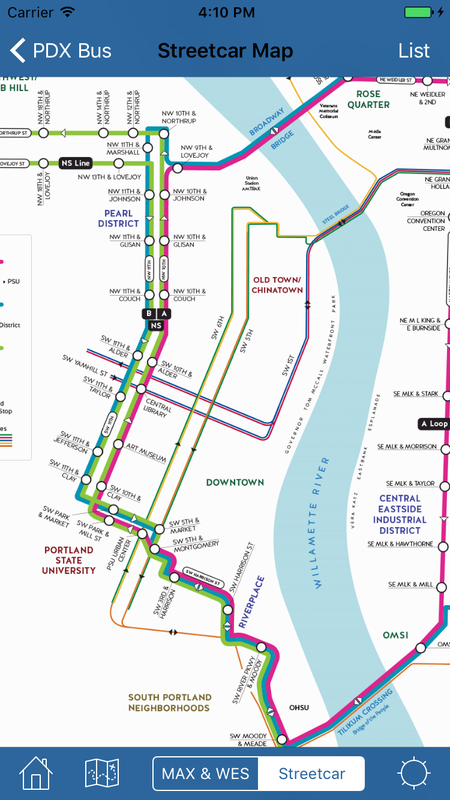 - New Portland Streetcar Map. 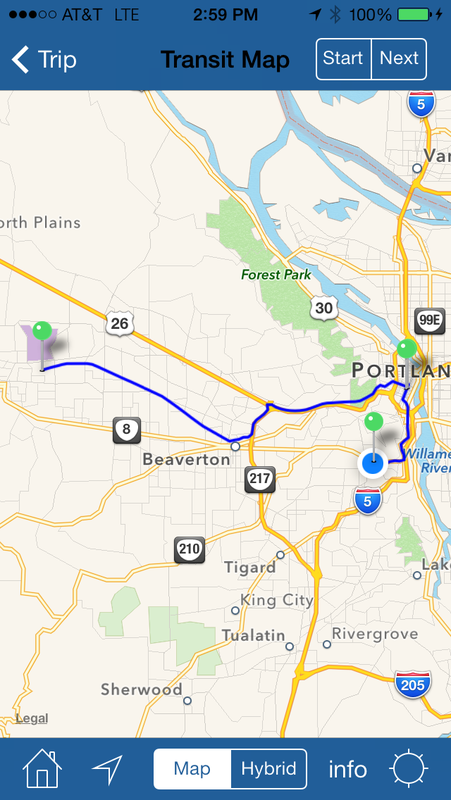 - Fixed Trip Planner for when locale is set to several non-English locales. - Watch app is more responsive. (Updated Watch app to be a "native" Watch OS application). - Lots of bug fixes and UI tweaks (e.g. Contacts in iOS 10). - Because of Apple tools, removed iOS6/iOS7 support. 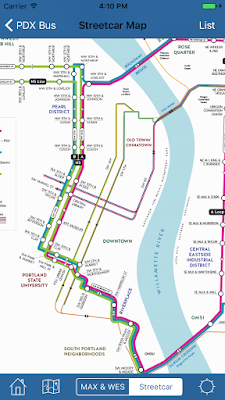 - Added back link to TriMet Ticket app, as they have fixed their app and it is launchable again.